and free to attend the whole day as a refresher, and you don’t have to be a healthcare professional to train as an APS Therapy practitioner. 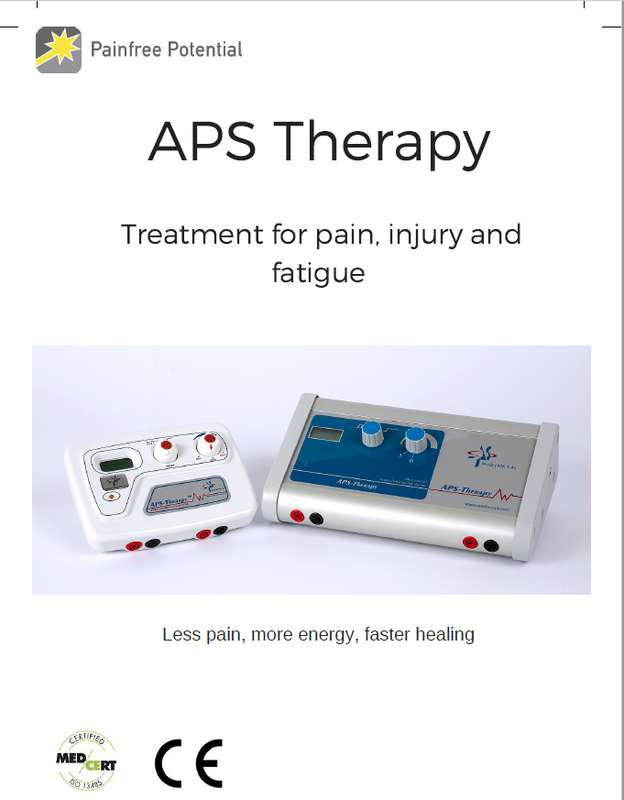 We have a new leaflet that’s designed to give clear information to people who may benefit from APS Therapy; it has a space on the back for your sticker, and registered practitioners can download a printable version here, or contact us to order a batch. 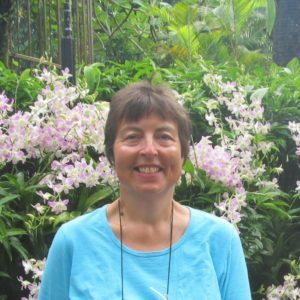 “If my hand is a bit swollen at the end of the day, using the APS machine makes a visible difference as I can see the puffiness decrease within the first cycle. I’m still working hard on the flexibility of my wrist and after pilates or a physio session, when it aches and feels swollen and stiff, I relax with tea and the APS machine to allow everything to settle down again. What’s your experience? 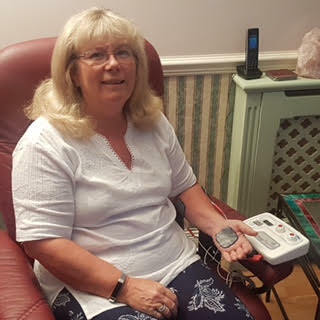 It’s so helpful to hear how people have used APS Therapy; the treatment plan and the results, and we always say Thankyou with a set of electrodes! Headaches“I have suffered from food related headaches for about 5 years and have three lists of foods to juggle with to try to avoid them. They were almost a constant in my life…. Within a week of using the APS machine I was headache free. Four weeks later I can still hardly believe it. It’s been a real life changer! I even allow myself a chocolate every now and again…AMAZING! – Liz Godwin, North London. What about when APS Therapy doesn’t work? Of course APS Therapy doesn’t always work for everybody, and every different pain. But I always like to give my cleint some guidance as to what to ask about next. 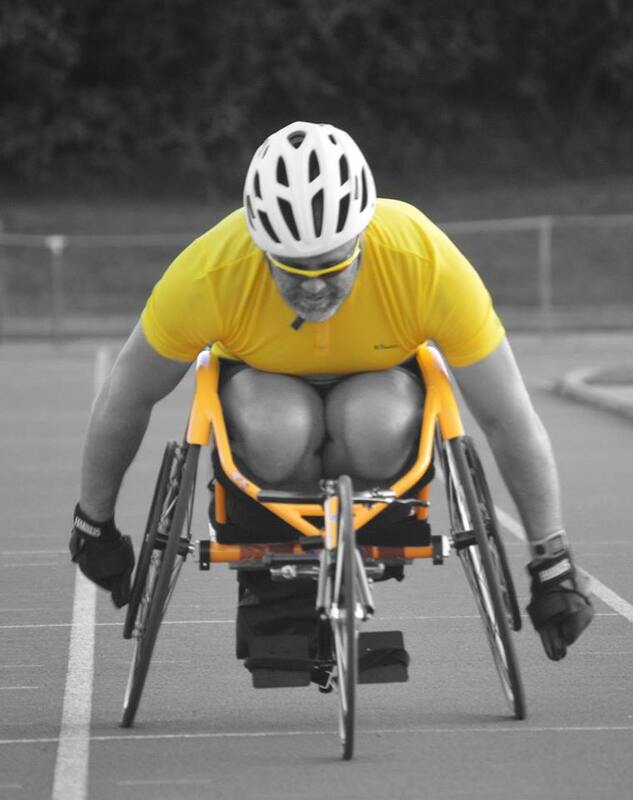 I’ll be putting that into a blogpost very soon, at www.mirandasmsblog.com and on the blogpage at www.painfreepotential.co.uk, and will consult with some pain experts to make sure you get good relevant content. Copyright © 2017 painfreepotential All rights reserved.